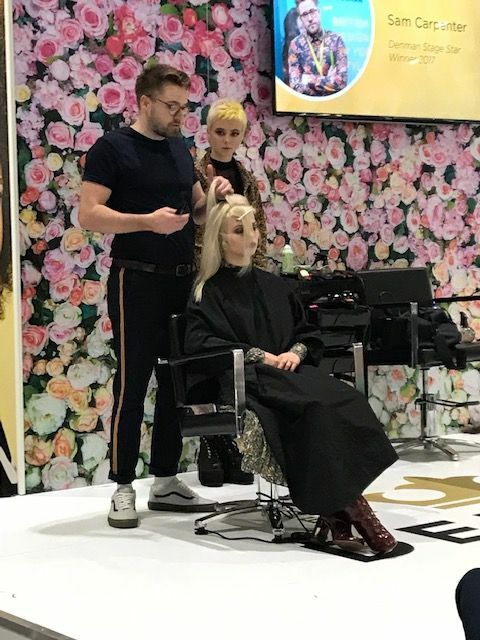 The Hair & Beauty department have been lucky enough to attend Salon International again this year. 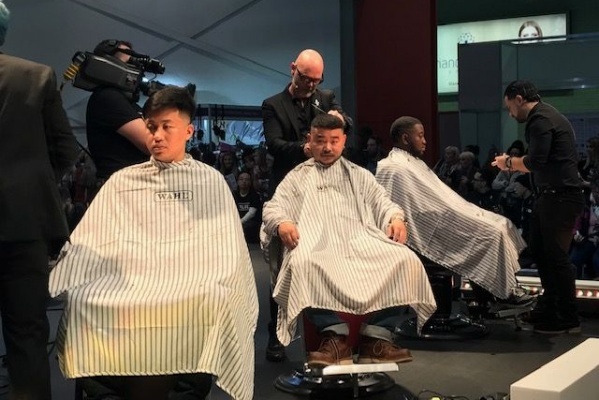 Salon International, a Hair & Beauty show, takes place every year at the ExCel centre in London. 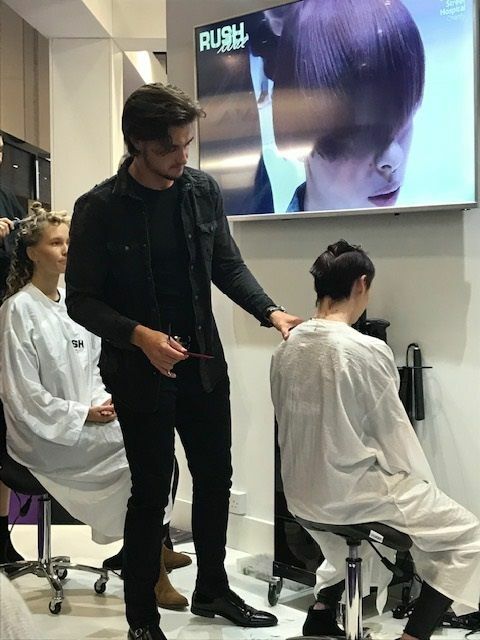 Our Hair & Beauty students visit Salon International annually to heighten their aspiration and excitement for the field. It is a great opportunity for students to meet and interact with some of the biggest brands in the industry, watch live shows and even enter competitions. 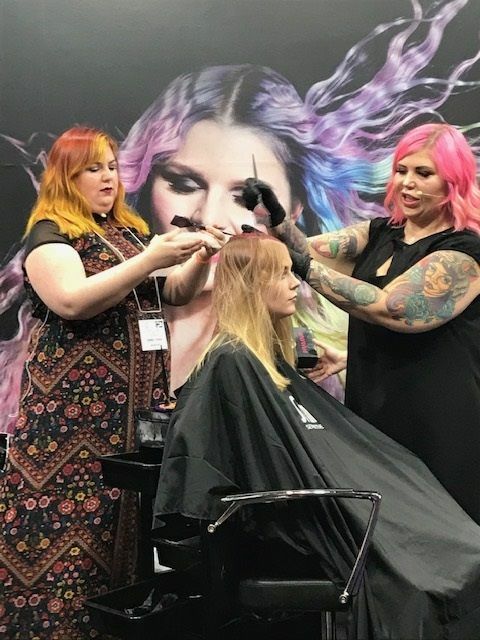 They had a wonderful time, and are now keen to incorporate some of the skills learned back in our on-site salon, Studio 16.